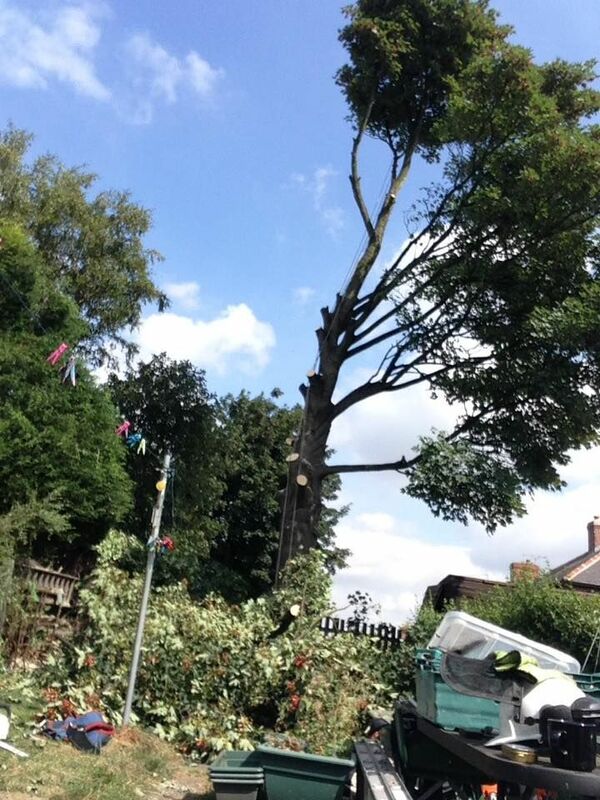 Clearing your garden can be a real task if you don’t have the right assistance. 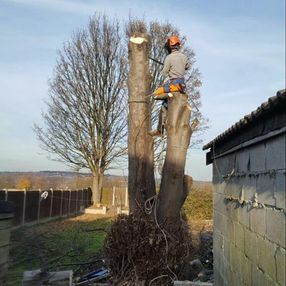 Earth Tree Services has a variety of solutions, including hedge trimming, handy stump removal and tree felling techniques so you can make the most of your outdoor area. 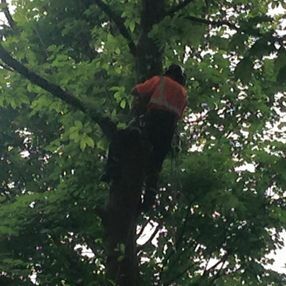 for a convenient tree removal service. 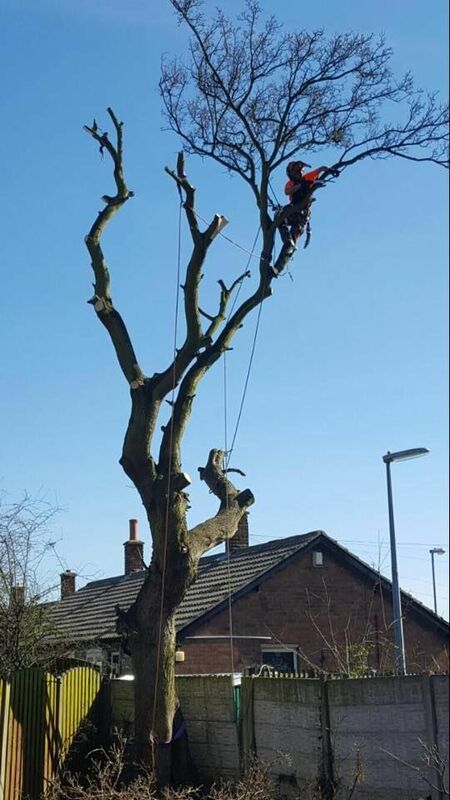 Expect nothing less than an excellent standard of work from Earth Tree Services. 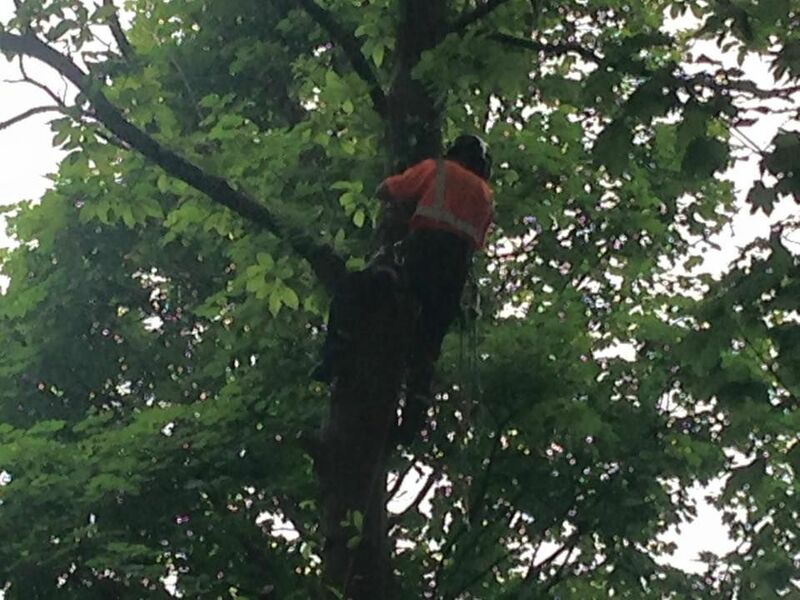 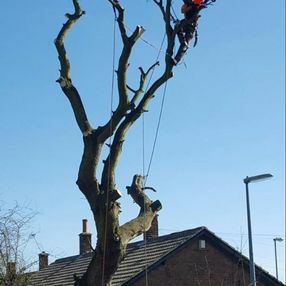 Situated in Wakefield, West Yorkshire, our tree surgeons specialise in providing a convenient tree removal service while always leaving the area clean and tidy. 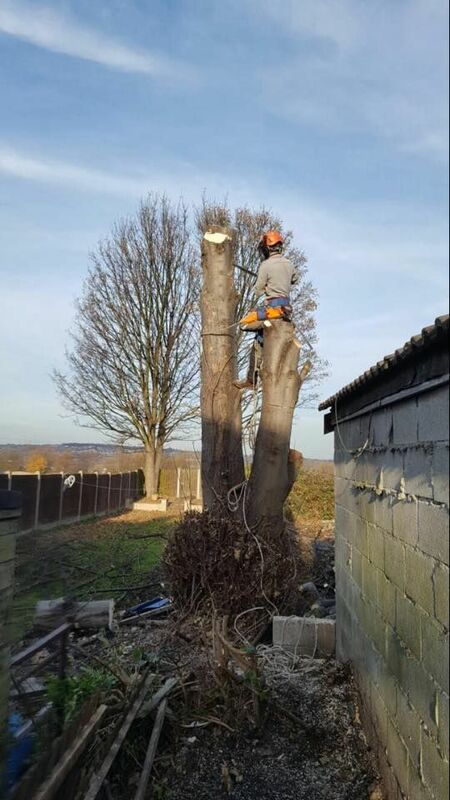 As well as this, we also offer hedge trimming, which gives your garden a pristine finish. 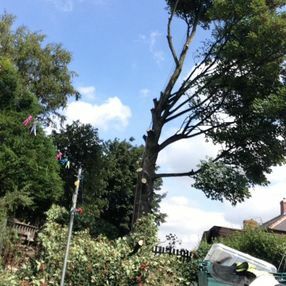 Backed by more than 14 years of experience, we obtain only excellent reviews of the cost-effective solutions we offer.